So, if you're looking for top-notch eye care with eye doctors in Westminster, look no further than Garden Grove Optometry! Dr. Inman has enjoyed seeing patients and their families for over 28 years. After graduating with her Bachelor of Science degree from The Ohio State University, she attended the 4 year optometric doctorate program at the Southern California College of Optometry in Fullerton. 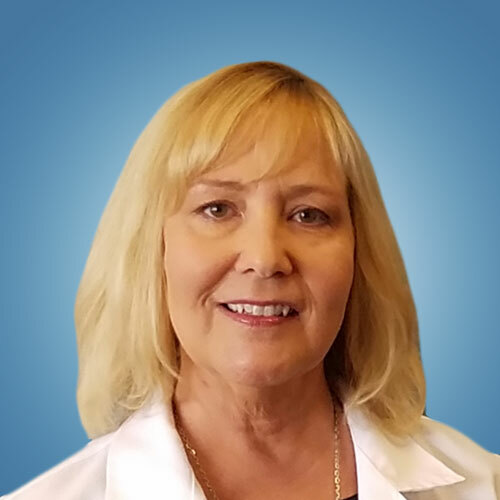 She completed externships at the Los Angeles Veterans Hospital, the Corpus Christi Naval Base in Texas, and Baldwin Park Optometric Center and internships at SCCO. After receiving her Doctor of Optometry degree, she worked with a large ophthalmology group for many years where she gained an extended knowledge in the care of geriatric patients, ocular pathology, surgery care, and specialty contacts. In 2008, she moved into private practice in Garden Grove where she currently practices. In addition her primary family eye care practice and contact lens services, Dr. Inman is licensed to diagnose and treat eye diseases such as eye infections, glaucoma and diabetes. (In fact, she was one of the first optometrists in California to be licensed for the diagnosis and treatment of glaucoma.) She also performs evaluations for laser vision correction and cataract surgery along with the follow up care needed for these procedures. Affiliations include the American Optometric Association, the California Optometric Association, and the Orange County Optometric Association. In her spare time, Dr. Inman enjoys her children’s scouting, school and sports activities, and also tries to find time to scrap book, travel, and enjoy outdoor activities. Eric Gaylord, O.D. grew up in Westminster, California. After graduating from Westminster High School in 1978, he attended the University of San Diego on a baseball scholarship, and earned a Bachelor of Arts degree in biology in 1982. The next year he entered optometry school at the Southern California College of Optometry in Fullerton California, and in 1985 was awarded a Bachelor of Science degree in Visual Science. The college conferred the degree of Doctor of Optometry to him in 1987. Dr. Gaylord then entered into private practice with his father Raymond E. Gaylord, O.D. in Los Angeles. Dr. Gaylord practices general optometry with an emphasis on primary eye care. He has extensive experience in treating vision disorders of all types with glasses, soft contact lenses, and rigid contact lenses including scleral lenses for keratoconus. In 1996, he was certified by the International Board of Optometric Examiners for the Treatment and Management of Ocular Disease, and was certified by the California State Board of Optometry in 2001 to treat Primary Open Angle Glaucoma. 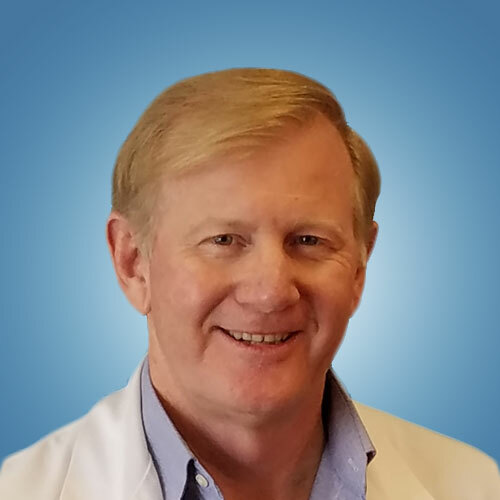 Dr. Gaylord has diagnosed and managed thousands of cases of eye disease including eye infections, dry eye disease, diabetic and hypertensive eye disease, macular degeneration, cataracts, and glaucoma. He is an active member of the American Optometric Association, the California Optometric Association, and the Los Angeles Optometric Society. His volunteer activities include the Boy Scouts of America, Little League Baseball, the American Youth Soccer Organization, and the Garden Grove Host Lions Club. Dr. Gaylord served the Lions Club as President in 2010 and 2011, and is a member of the Board of Directors.